Q: Can Angle create an international sports brand? 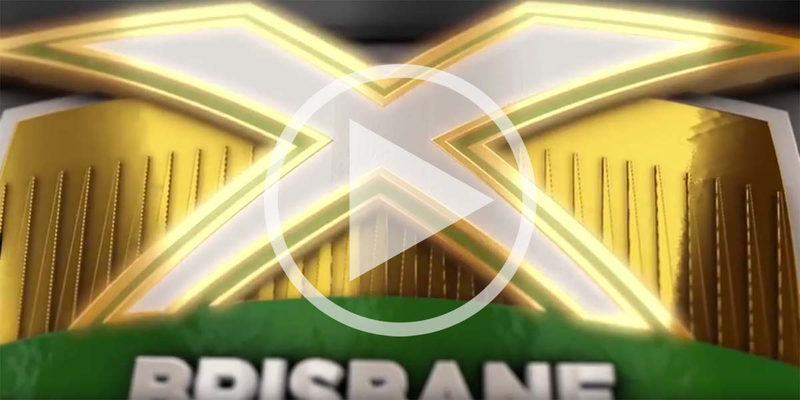 Angle: Brisbane Global Tens – Two Days of Rugby Heaven. 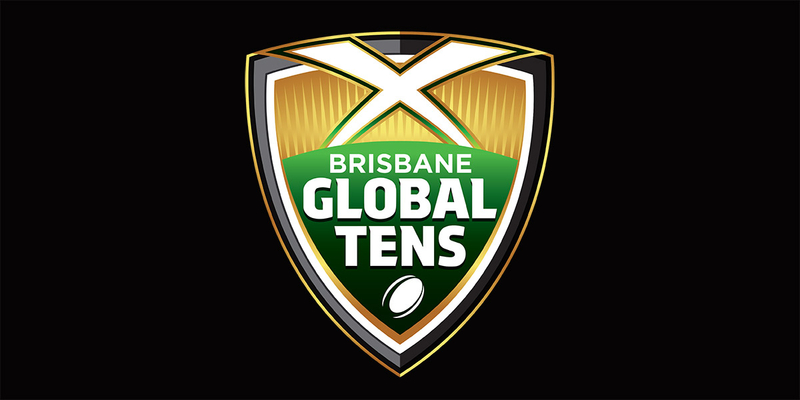 The Brisbane Global Tens launches in February 2017. 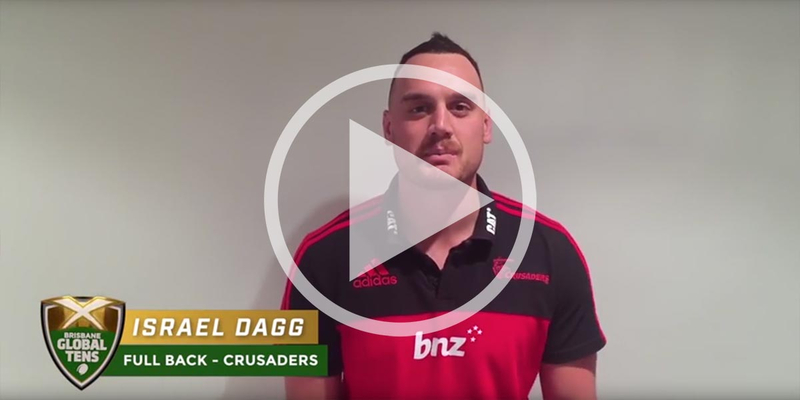 The new tournament features the star players of all ten Australian and New Zealand Super Rugby clubs and four elite invitational teams from across the world (in 2017: Toulon, the Blue Bulls, Samoa and the Panasonic Wild Knights). 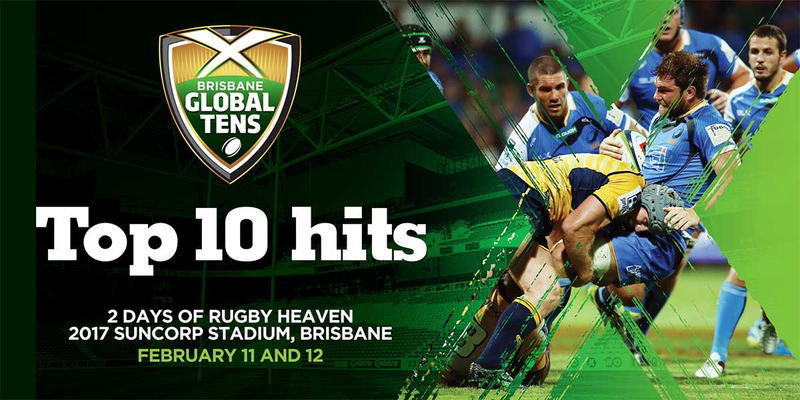 The ten-players-per-side, ten-minutes per-half, knockout tournament takes place at Suncorp Stadium, Brisbane over two days. Combining the space and speed of Sevens with the trademark physicality, athleticism and tactical element of traditional fifteen-a-side rugby, the Tens format showcases the game at its dynamic best, re-engaging core fans and introducing the game to new audiences via a compelling and easily accessible format.. The new brand designed by Angle represents the ultimate in sports entertainment, with compelling on-field action taking place in one of the world’s best rugby stadiums. 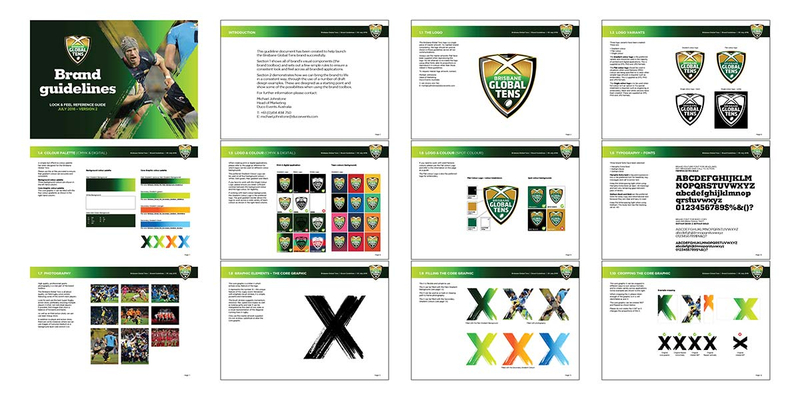 The powerful shield logo sits proudly within the international sporting sector and the quality rendering suggests the high-stakes competition. The prominent letter ‘X’ represents the number 10 and its tapered shape adds a feeling of movement and dynamic to the logo. The section of green globe and the golden sunrise / sunset represent the Suncorp turf in Brisbane’s east coast location. Vector logo artwork and full brand guidelines facilitated the recent launch, across international media and social media channels.